C.O. 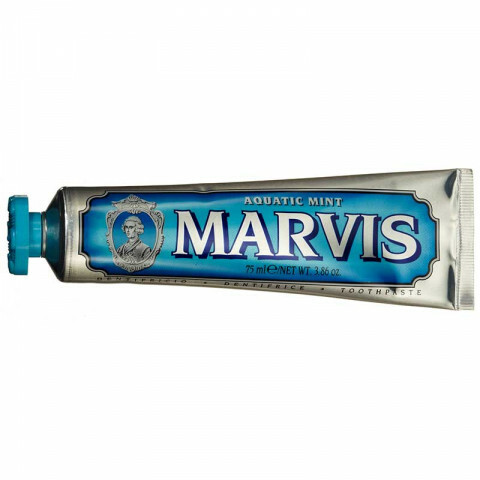 Bigelow Marvis Mint Toothpaste offsets the aroma of mint, providing the freshness you need with innovative notes to offer you a long-lasting pleasurable taste sensation that can be different every day. How to use: Apply to toothbrush as normal. nice tasting marvis toothpaste. cleans nicely and leaves a good taste throughout the morning.